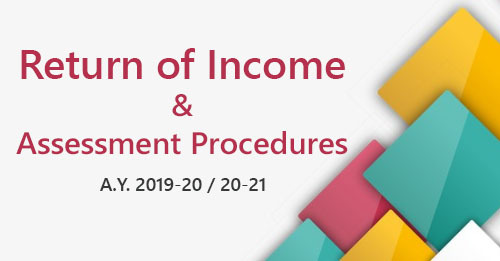 However, no intimation under this sub-section shall be sent after the expiry of the period of one year from the end of the financial year in which the statement is filed. The Board may make a scheme for centralised processing of statements of tax collected at source to expeditiously determine the tax payable by, or the refund due to, the collector, as required under section 206CB(1). Under the existing provisions of the Act, after processing of TDS statement, an intimation is generated specifying the amount payable or refundable. This intimation generated after processing of TDS statement is (i) subject to rectification under section 154 of the Act; (ii) appealable under section 246A of the Act; and (iii) deemed as notice of demand under section 156 of the Act. 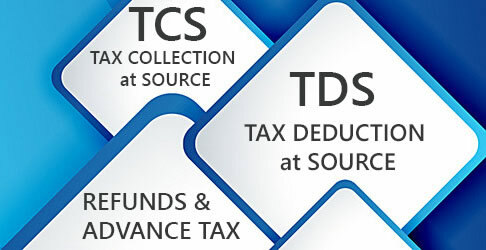 As the intimation generated after the processing of TCS statement shall be at par with the intimation generated after processing of TDS statement, the Act has made the following amendments in sections 154, 246A and 156 of the Act wherever required on the same line of processing of TDS statements. deemed as notice of demand under section 156 of the Act. Further, as the intimation generated after processing of TCS statement shall be deemed as a notice of demand under section 156 of the Act, the failure to pay the tax specified in the intimation shall attract levy of interest as per the provisions of section 220(2) of the Act. 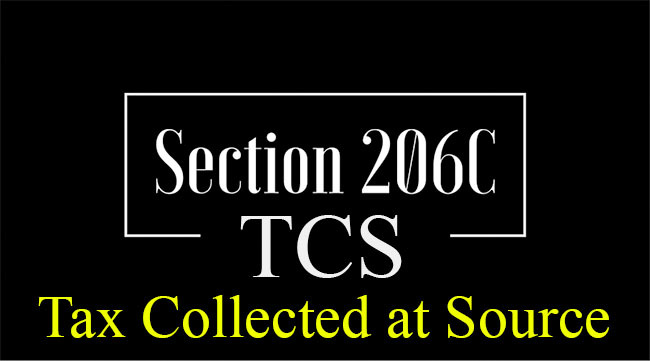 Notwithstanding anything contained in section 220(2), where interest is charged under section 206C(7) on the amount of tax specified in the intimation issued under of section 206CB(1) for any period, then, no interest shall be charged under section 220(2) on the same amount for the same period.